Women have more body fat and are typically harder to detoxify. 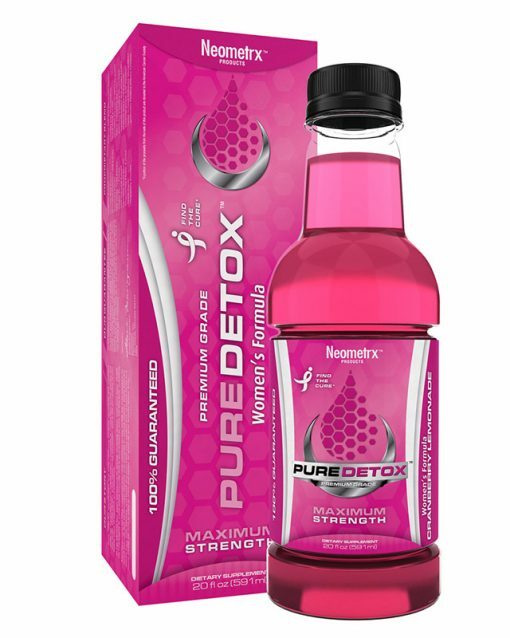 This potent easy to use liquid drink is specially formulated to cleanse women, focusing on harder to reach areas to help women achieve a full and successful cleansing experience. 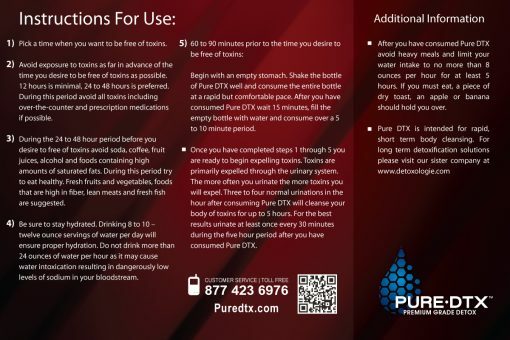 For over 20 years millions of satisfied customers have enjoyed the peace of mind that comes with using our ready to drink formulas for people with immediate cleansing needs, high to extremely high toxin levels and weigh over 240 pounds. Scroll down the page for full details on our women’s detox drinks. Once you’ve completed these easy steps simply relax…you have purchased the best cleansing product on the market. 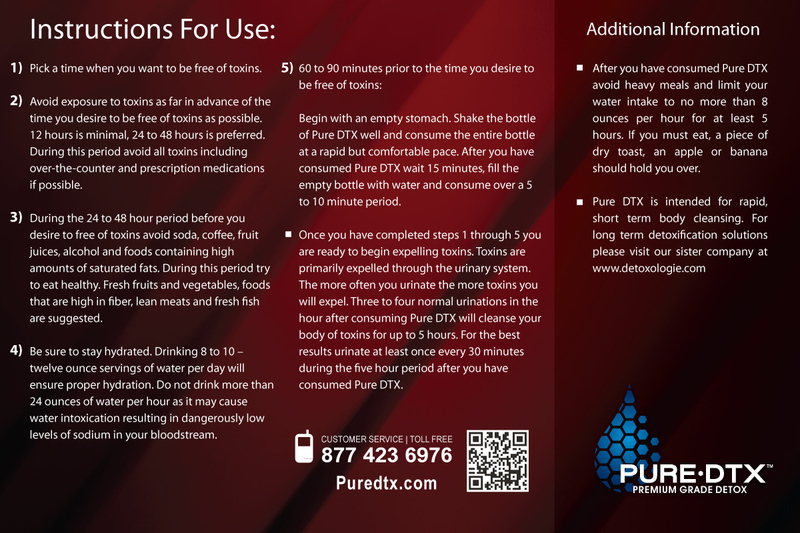 Our formulations and products have been used by millions of people who are serious about cleansing and detoxification.